Almost everyone was dead by the time I saw the credits in Until Dawn, but you can do better! 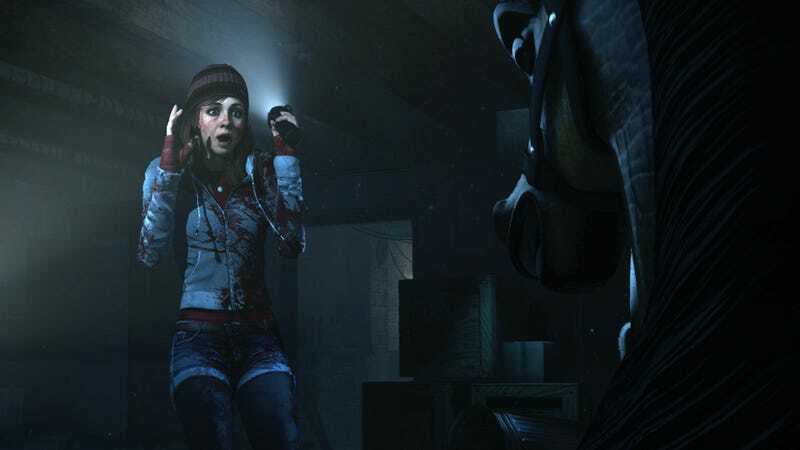 Most of the trophies in Until Dawn are secrets because they’re tied to the various ways the game can play out. (Usually, that means people dying!) If you handle things just right, though, it’s possible to unlock “They All Live,” in which everyone manages to escape the ski lodge breathing. Getting there is, of course, spoiler territory, and it’s hard to imagine you’d be able to pull it off without getting some pointers in the right direction. In a horror movie, everyone isn’t supposed to come out on the other side, but I love that Until Dawn subverts the trope by allowing it. PowerPyx has a video that outlines all the steps you’ll need to take for survival. One of the most challenging task seems to be nailing the game’s many (and often difficult) QTE sequences. If you’d rather not wade through a 10-minute video, though, Twinfinite has a written guide. In Episode 9, Ashley will hear a weird noise away from the group. Don’t investigate it and just catch up to the group. If you do investigate it, just keep walking right on through and don’t open the thumping latch.